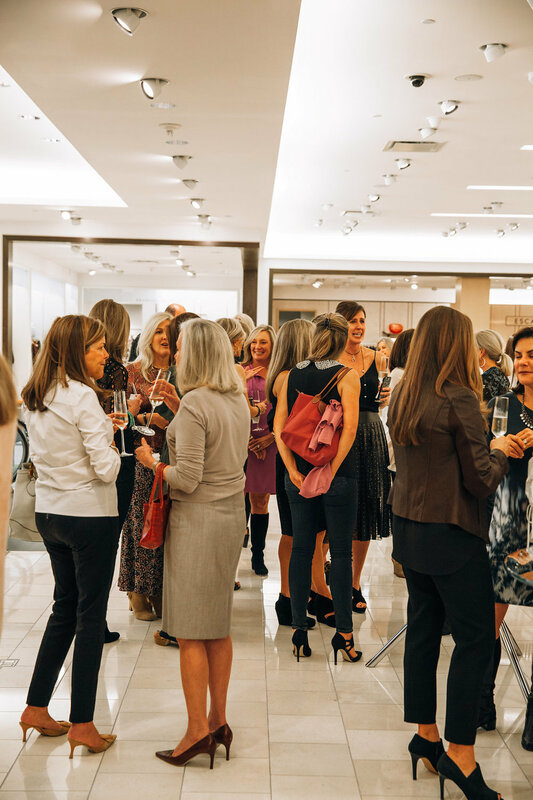 From time to time, I shoot for local publications, and this time it was for Peachy Magazine's collaboration with Neiman Marcus. 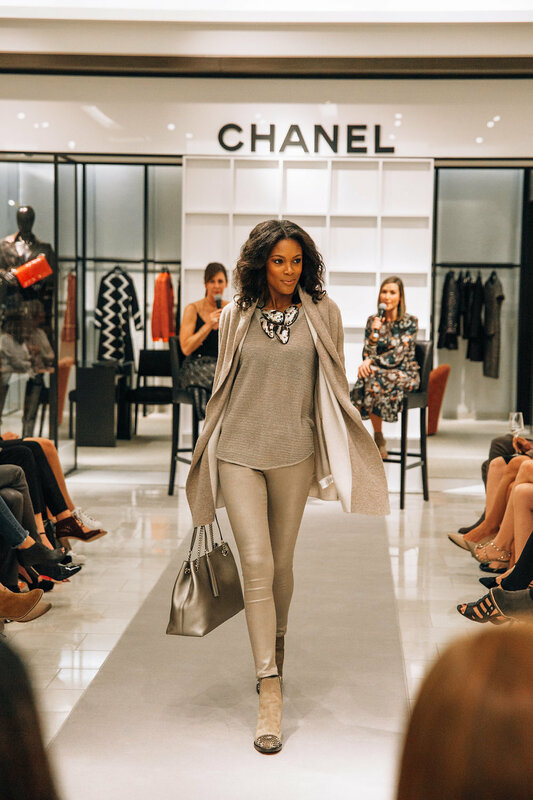 They put on a style show for Fall/Winter and I had a lot of fun shooting this event for them. Thanks, Peachy!